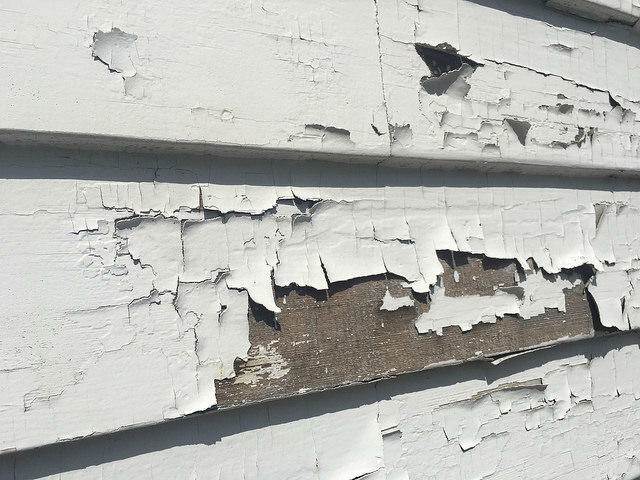 Maine's childhood screening rate for lead poisoning is the lowest in New England, according to a new report released by the Maine Affordable Housing Coalition. Maine's screening rates for childhood lead poisoning are the lowest in New England, according to a report released today by the Maine Affordable Housing Coalition. The report estimates that as a result, hundreds of poisoned children go undiagnosed. The Coalition is urging state lawmakers to pass a bill they say would address the problem. Over the past five years, nearly 1800 children in Maine were poisoned by lead. The good news, says the Director of the Maine Housing Coalition Greg Payne, is that those kids were screened and likely prevented from further harm. But Payne estimates that an additional 850 kids were poisoned but not identified, and that means they could still be exposed. "There's, I think statewide, just a lack of appreciation for how problematic this is, and how hundreds and hundreds of kids are newly poisoned every year," Payne says. Payne says kids in Maine are at high risk for poisoning through exposure to lead paint in the state's old housing stock. Democratic Representative Kristen Cloutier of Lewiston - one of the highest risk areas - says Maine should follow the lead of other New England states, which have all adopted universal screening. She is co-sponsor of a bill that would make screening a requirement for all one and two-year olds in Maine. "Androscoggin County has sort-of done a great job in terms of screenings, but there's still more we can do,” she says. “And this sort of brings us on par with our neighboring states in New England." The bill would also make it a goal to eradicate childhood lead poisoning in Maine by 2030. The state failed to meet its previous goal of eliminating lead poisoning by 2010.